These numbers cover most of Greenville, SC and the surrounding areas including Simpsonville, Greer, Fountain Inn, Mauldin, Piedmont, Marietta, and Landrum. Keep in mind this is only a median number and not all homes may have seen the same increase. What do these numbers say about the Greenville Real Estate Market? 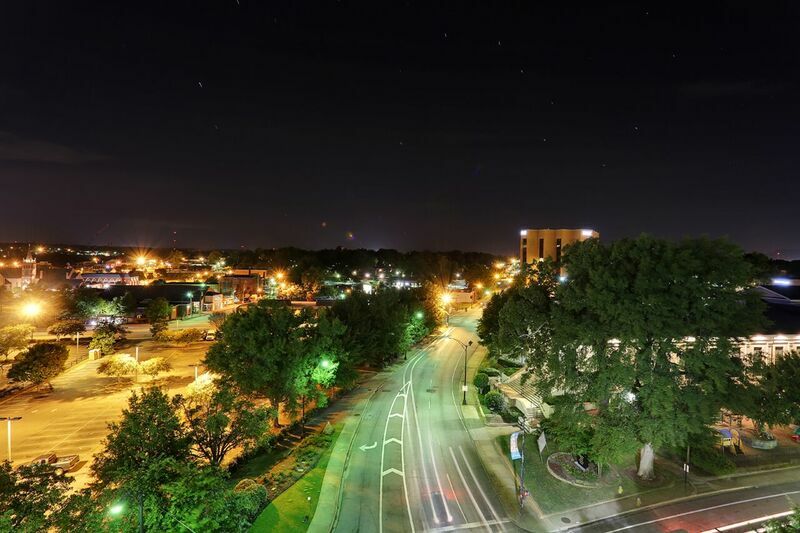 Many areas in the greater Greenville have appreciated from at least 9% to more than 100% in the last three years. Let’s focus on the zip codes that have seen the biggest gains in home values to determine what is fueling these massive increases. Looking at the chart above, it is evident there’s a huge jump in home values in downtown Greenville. The median listing price per square footage has doubled in just under two years. Neighborhoods in 29601 include Augusta Road, Alta Vista, and North Main all of which are really sought after communities. Similarly, most zip codes close to downtown Greenville also showed a high appreciation rate. New condo constructions, easy access to art studios, shopping, entertainment, and good restaurants, all contributing to the 103 percent home value increases in 29601 as well as nearby zip codes. Encouraging job sector is also one of the prominent drivers of supply and demand in the Greenville SC real estate market. What does this mean? Home buyers who bought Greenville real estate in these zip codes two or more years ago would have experienced a much better appreciation rate than home buyers who bought a real estate property for the same amount of money in other parts of the Upstate. Should you buy real estate in one of these zip codes? When you are ready to buy a new house, it is also important to consider how homes you’re considering to buy will appreciate or depreciate in value over the time that you own it. Many first-time home buyers seem to focus on the home’s features, functionality, and style when choosing to buy real estate, expecting these will lead to increase the home’s value. When in reality, the home’s physical structure depreciates over time and it is the land that appreciates in value. It is easy to conclude that zip codes with great future appreciation potentially are going to be ones that are in popular areas and areas that are near colleges, jobs etc. Should you buy a home in one of these areas? Yes. You will want to invest in a home that can provide a solid financial future for you and your family. Afterall, buying a home is also one of your biggest investments in life.